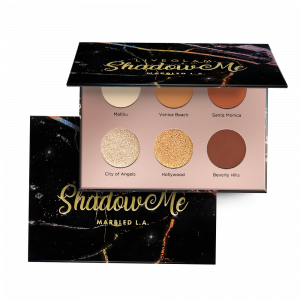 ShadowMe is back and better than ever, with more shades per palette and an improved formula! 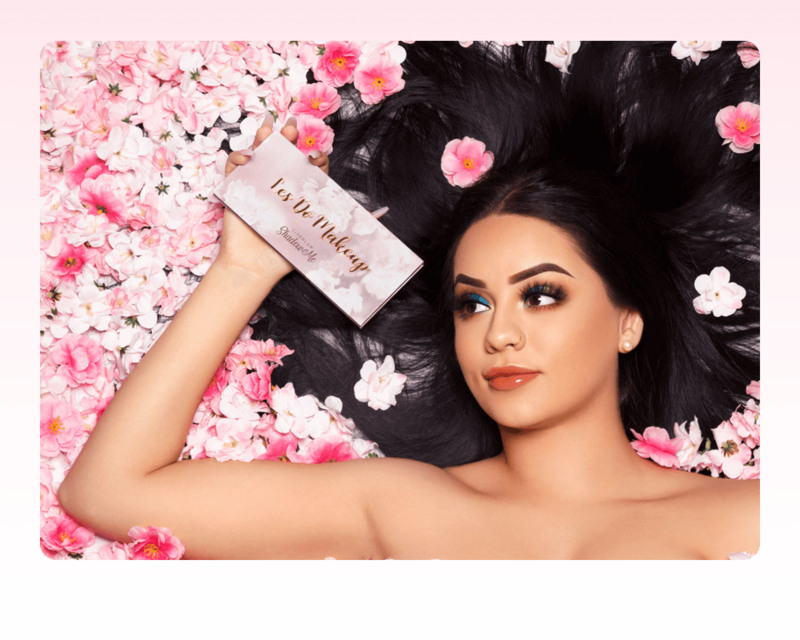 Oh, did we mention our Babygirl, Les Do Makeup, designed our first palette?! 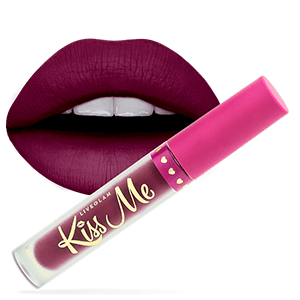 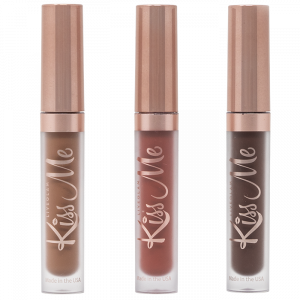 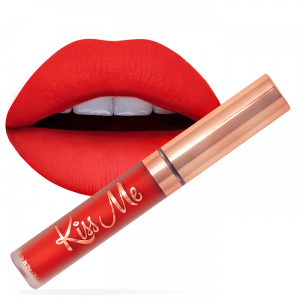 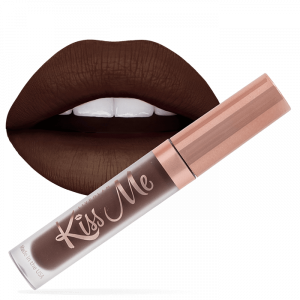 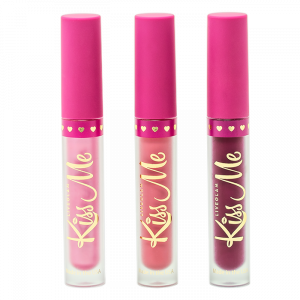 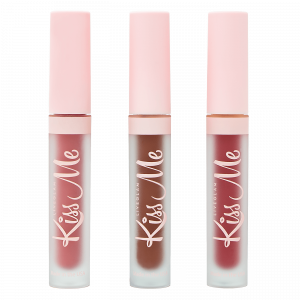 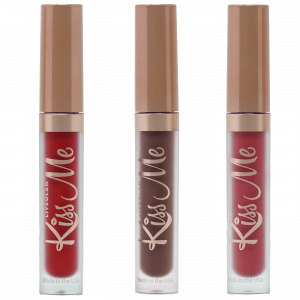 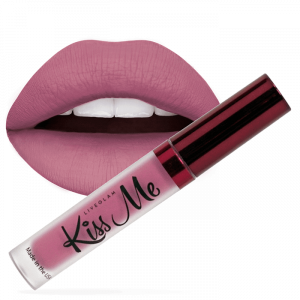 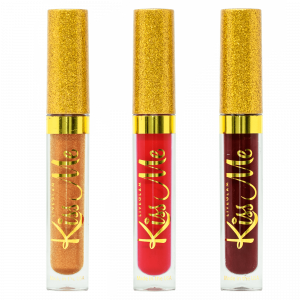 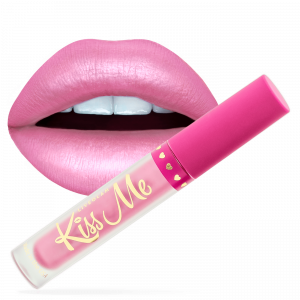 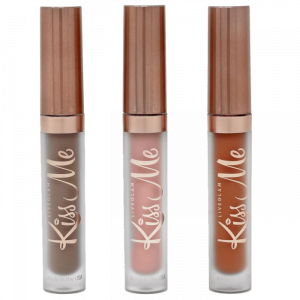 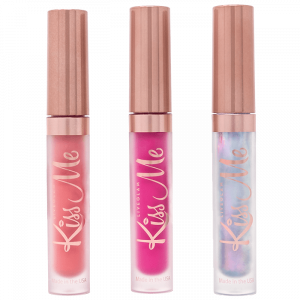 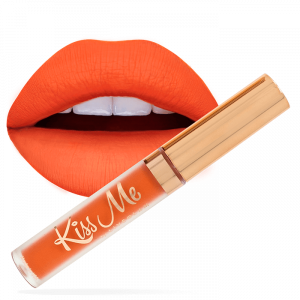 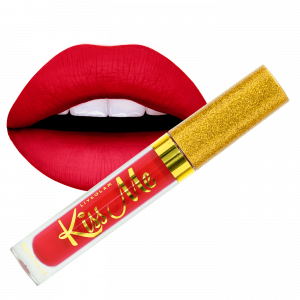 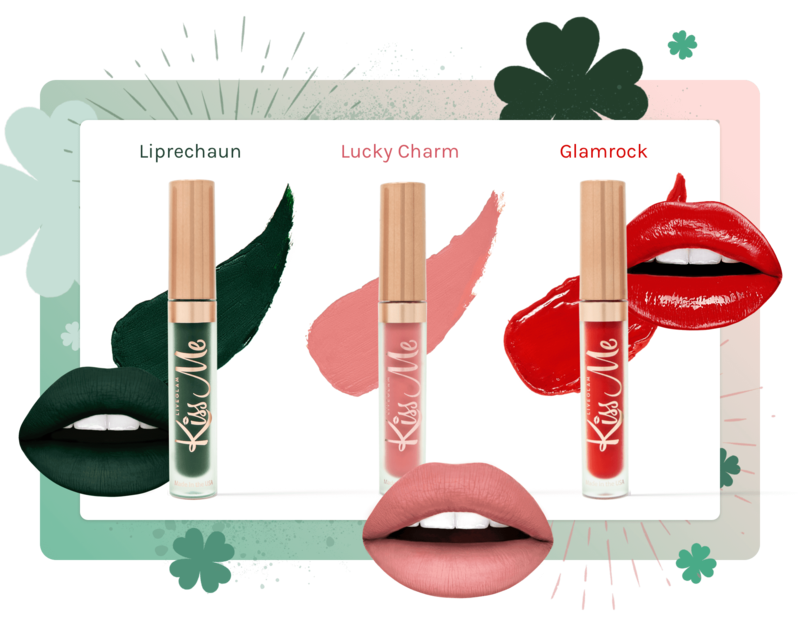 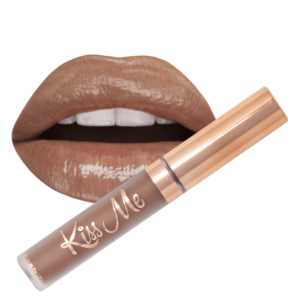 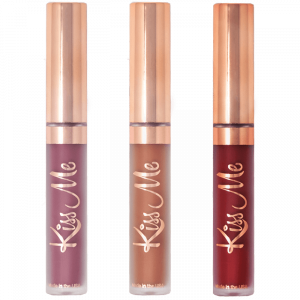 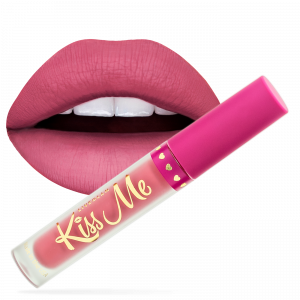 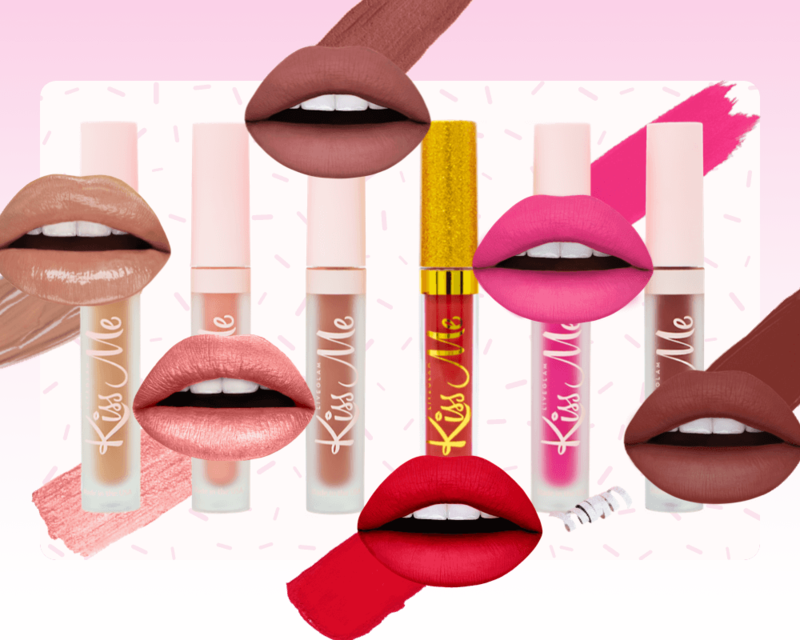 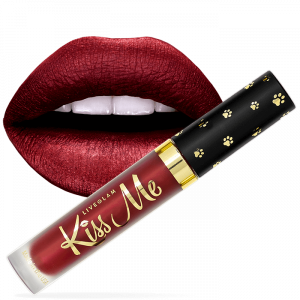 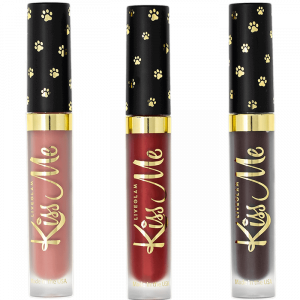 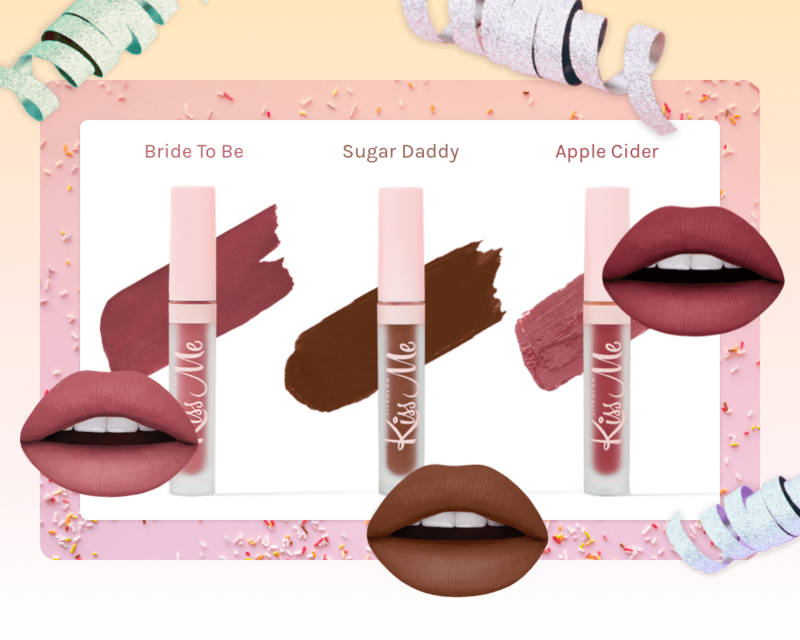 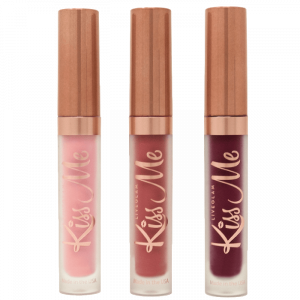 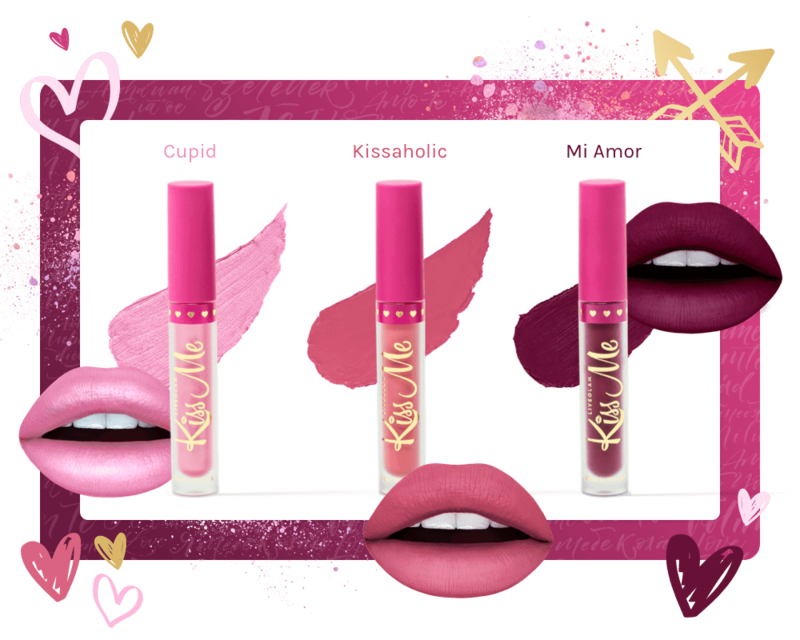 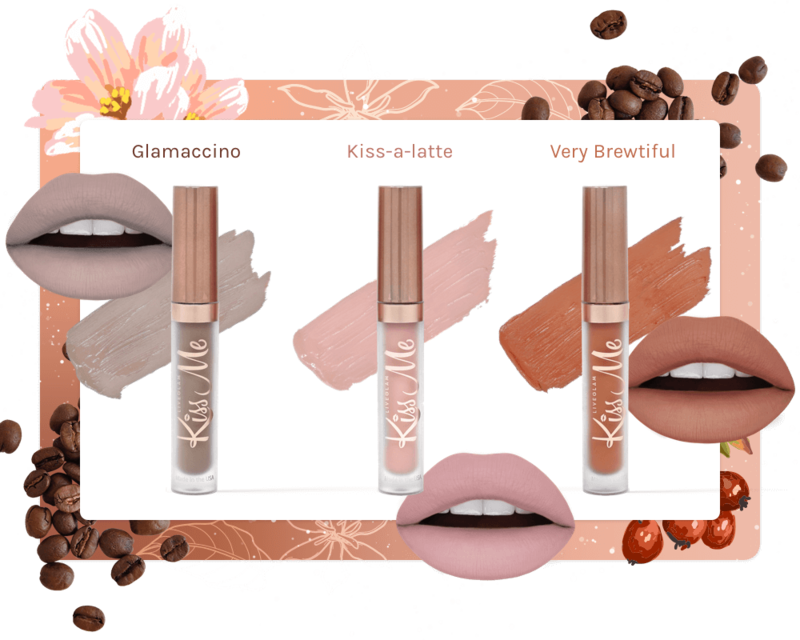 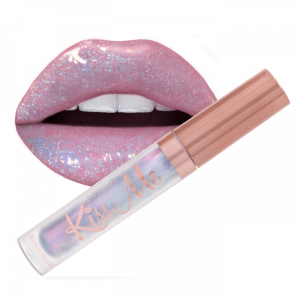 Subscribe to KissMe and snag new and exclusive shades!